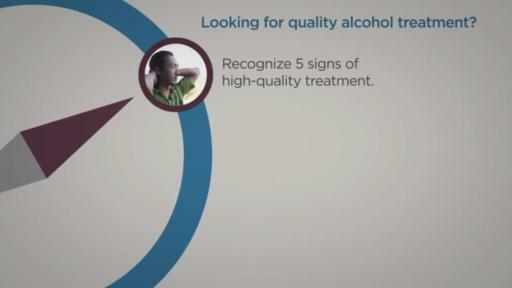 Bethesda, Md., October 3, 2017 – A new online resource is now available to help people recognize and find high quality care for alcohol use disorder, which affects more than 15 million adults in the United States. The Alcohol Treatment Navigator, designed by the National Institute on Alcohol Abuse and Alcoholism (NIAAA), part of the National Institutes of Health, is a comprehensive, yet easy-to-use tool to help individuals and their loved ones navigate the often-complicated process of choosing treatment for alcohol problems. 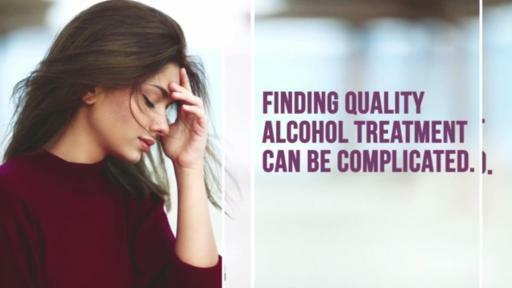 With many treatment options available, the navigator makes the search easier by telling them what they need to know - and what they need to do – to find appropriate, quality care. The release of the Alcohol Treatment Navigator culminates a nearly two-year development effort grounded in a review of decades of scientific research on clinical interventions and health services, and with input from people seeking alcohol treatment, treatment providers, and researchers. Another factor, notes Dr. Ducharme, are popular stereotypes about alcohol treatment. Many people think their only treatment options are either a mutual help group or a long-term residential rehab facility. While those options certainly can be helpful for some people, they are not a good fit for everyone. 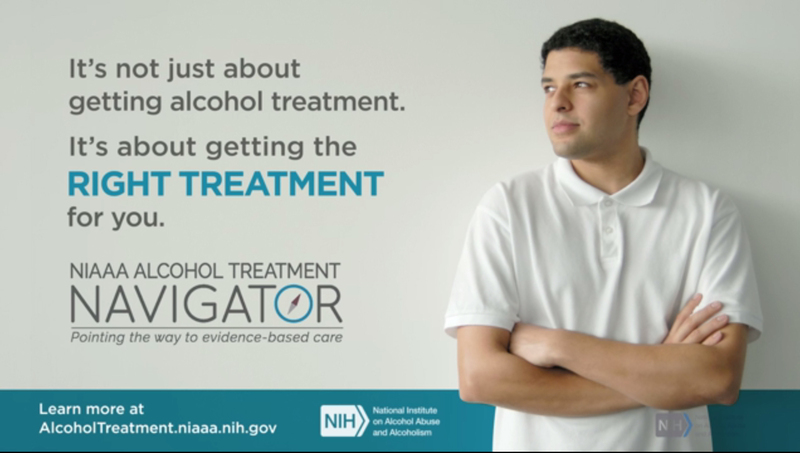 As its name implies, the navigator is designed to help point the way to evidence-based alcohol treatment options delivered by skilled health professionals, and to help people choose the best options for their specific situations. 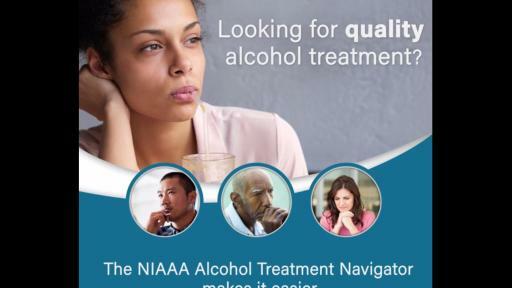 The National Institute on Alcohol Abuse and Alcoholism, part of the National Institutes of Health, is the primary U.S. agency for conducting and supporting research on the causes, consequences, prevention, and treatment of alcohol use disorder. NIAAA also disseminates research findings to general, professional, and academic audiences. Additional alcohol research information and publications are available at: https://www.niaaa.nih.gov. 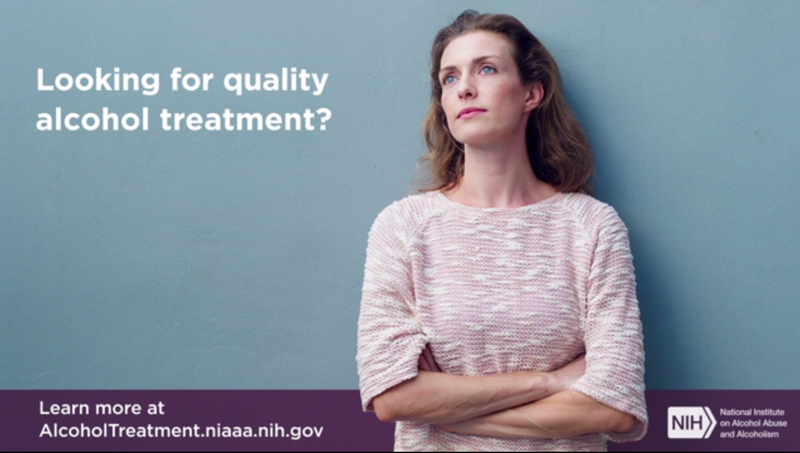 NIH, the nation’s medical research agency, includes 27 Institutes and Centers and is a component of the U.S. Department of Health and Human Services. NIH is the primary federal agency conducting and supporting basic, clinical, and translational medical research, and is investigating the causes, treatments, and cures for both common and rare diseases. 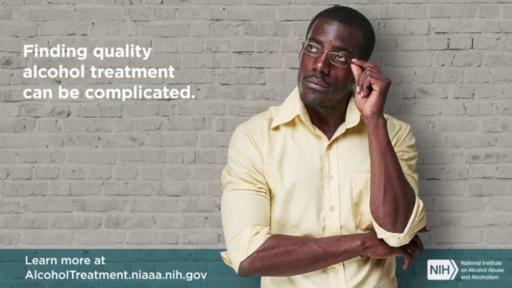 For more information about NIH and its programs, visit http://www.nih.gov. NIAAA Experts Available for Interviews.